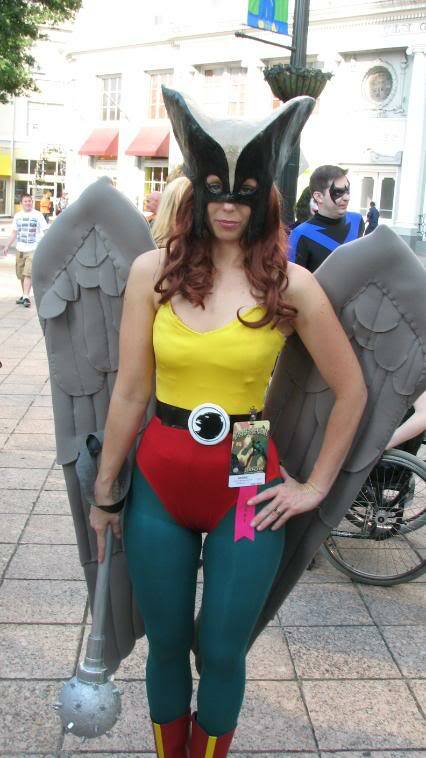 One of the first female superheroes ever, this Justice league star indeed has a lot of feathers on her cap. 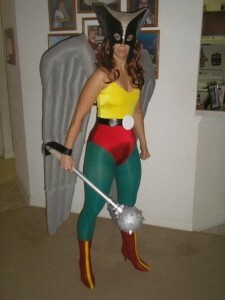 And the fact that this Superheroine, appearing in DC Comics, dons a rather unique and unconventional ensemble must be acknowledged. It thus goes without saying that we don’t blame anyone who wants to get her hands on this kaleidoscopic getup. 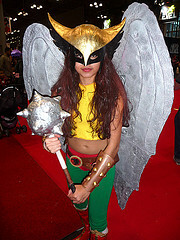 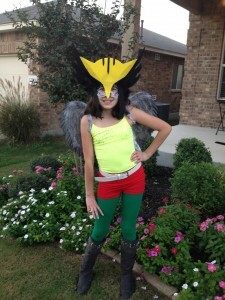 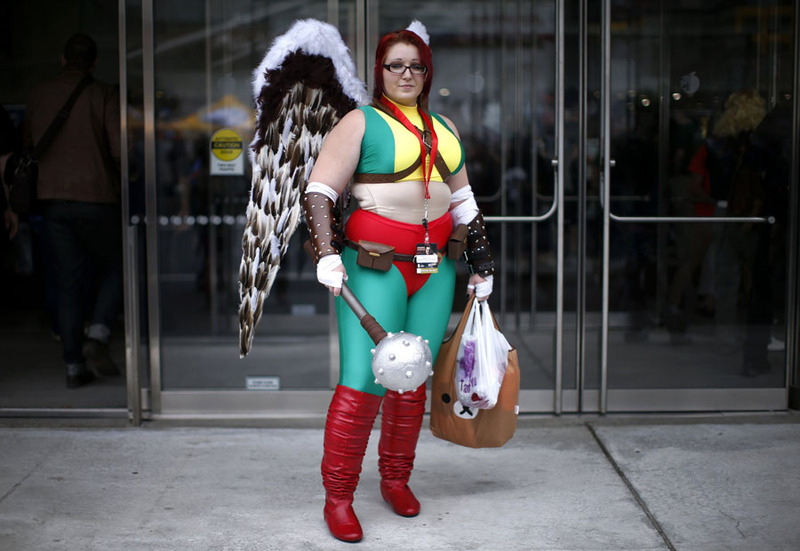 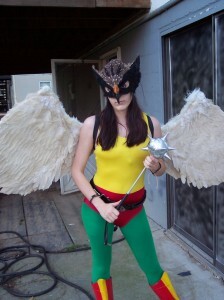 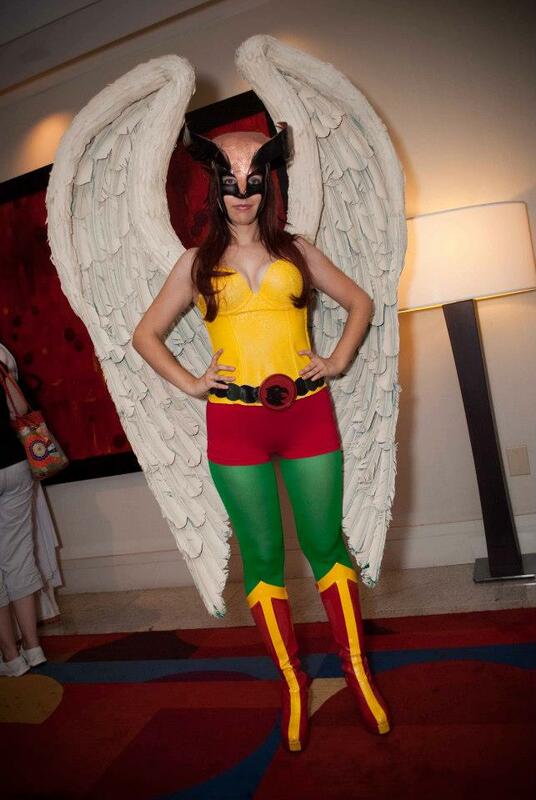 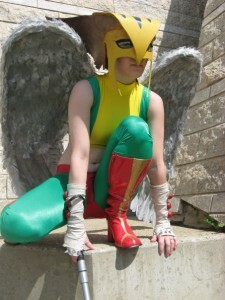 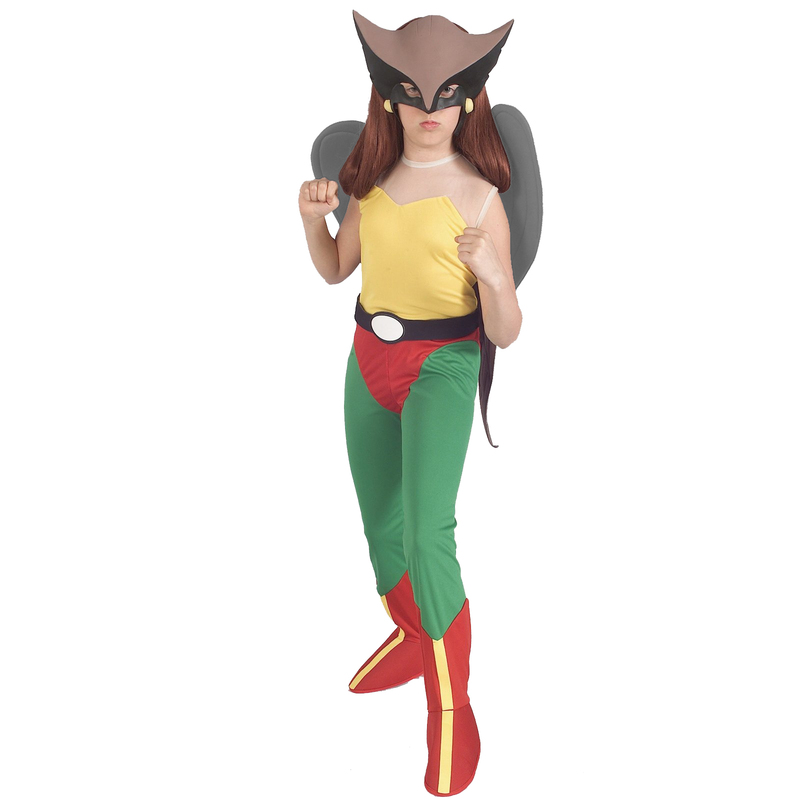 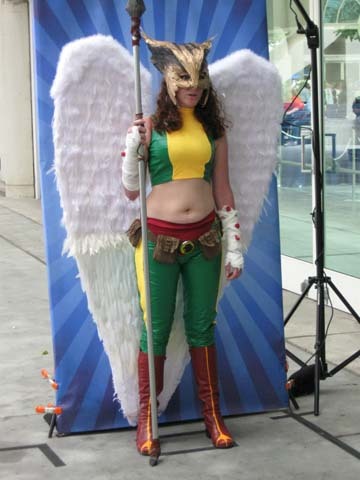 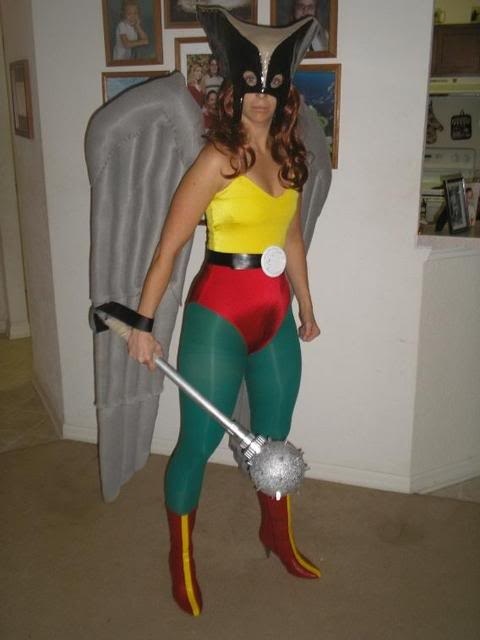 The costume comes for women of all shapes and sizes- complete with the belt, yellow tank top, red and gold boots, green slacks, the tempting black and golden mask, the spiked round hammer and even the gargantuan wings. 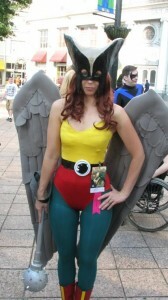 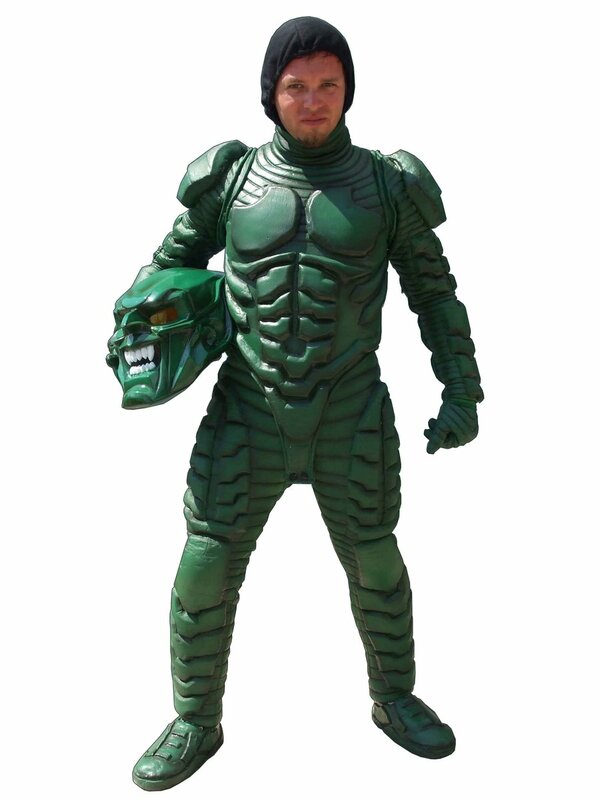 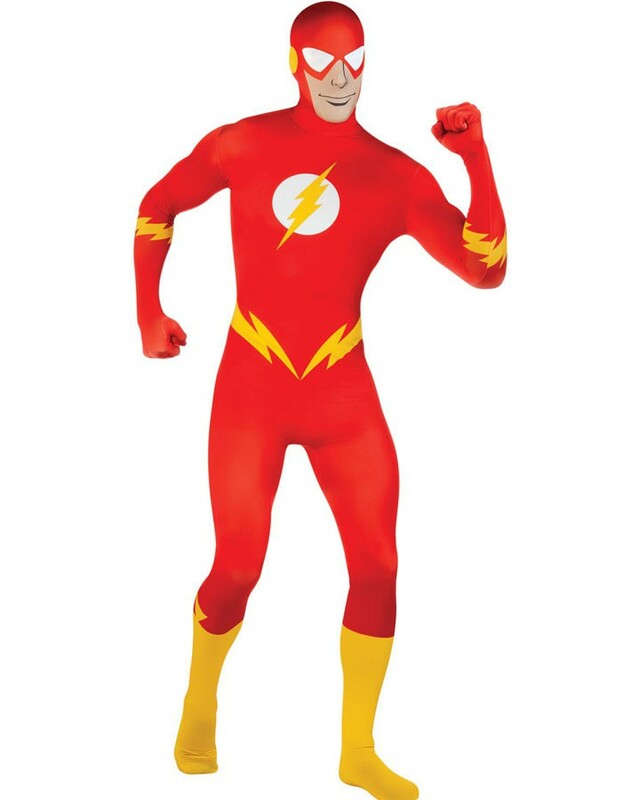 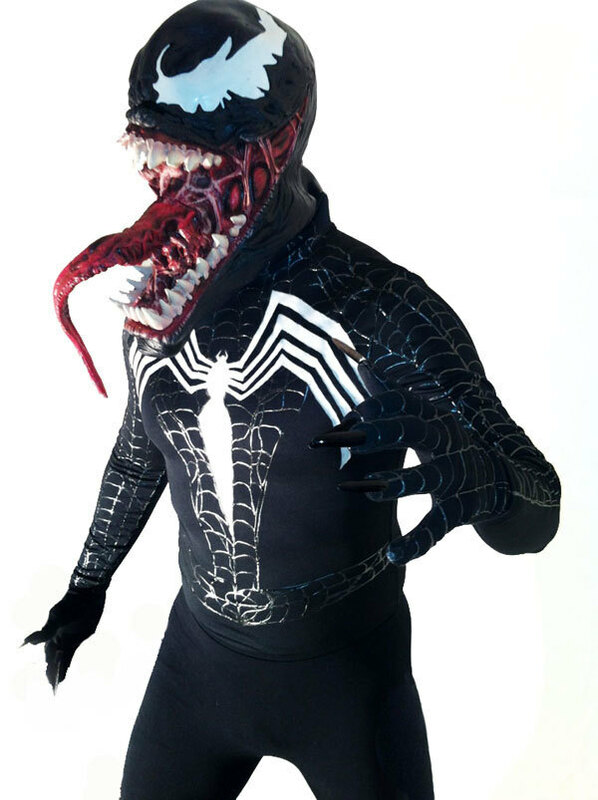 Clad in this superhero costume, you will totally rock Comic-Con this year.